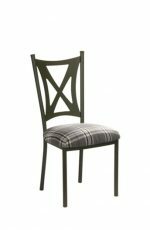 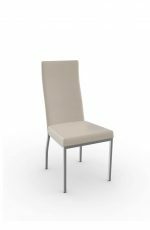 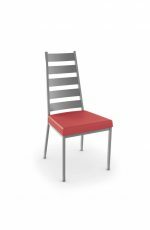 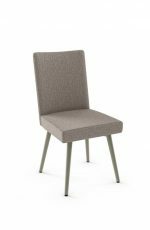 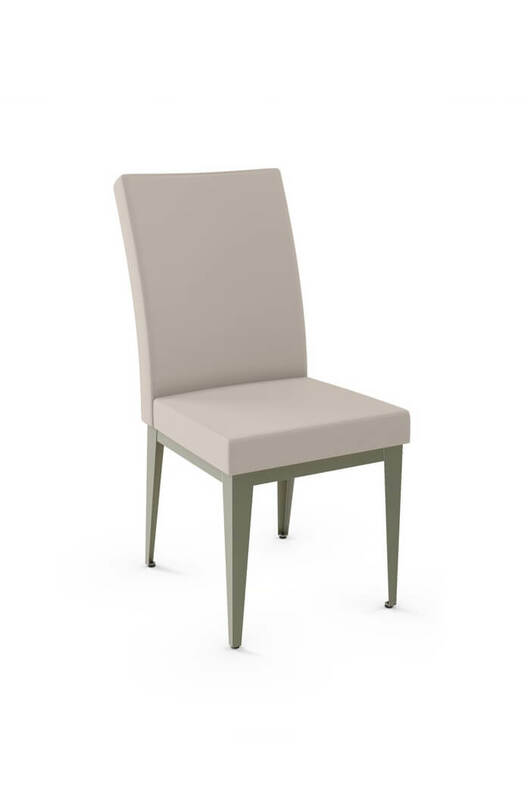 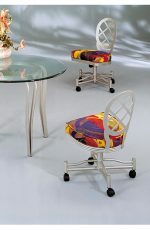 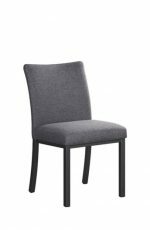 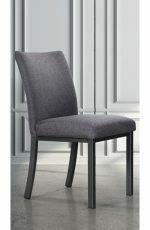 Amisco Alto Upholstered Modern Metal Dining Chair - Free shipping! 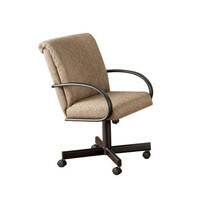 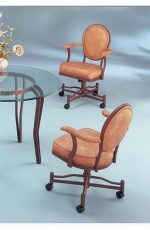 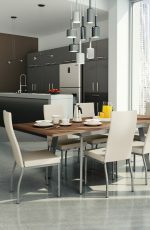 "Furniture is exactly as shown on the website. 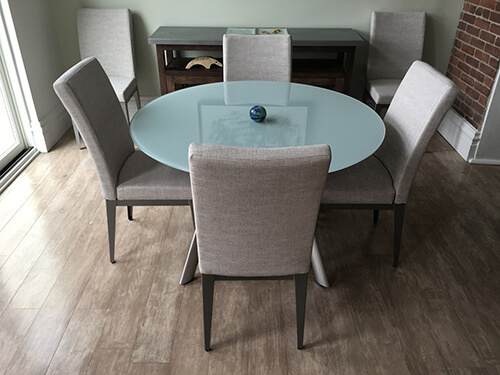 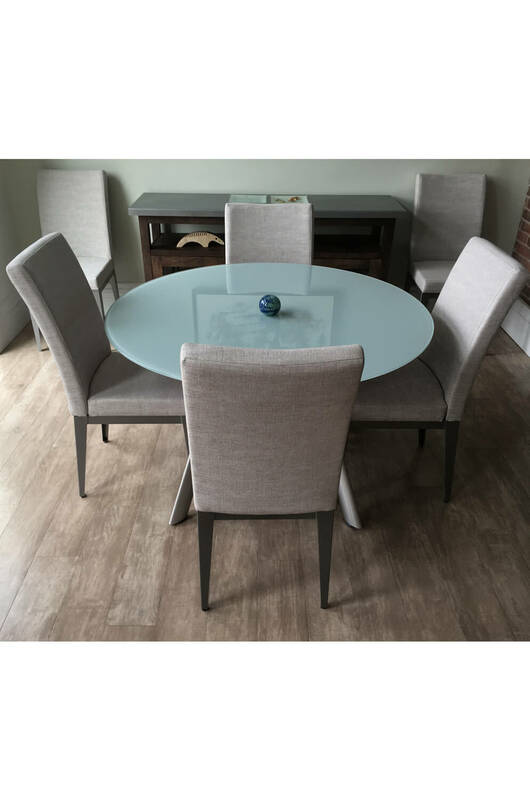 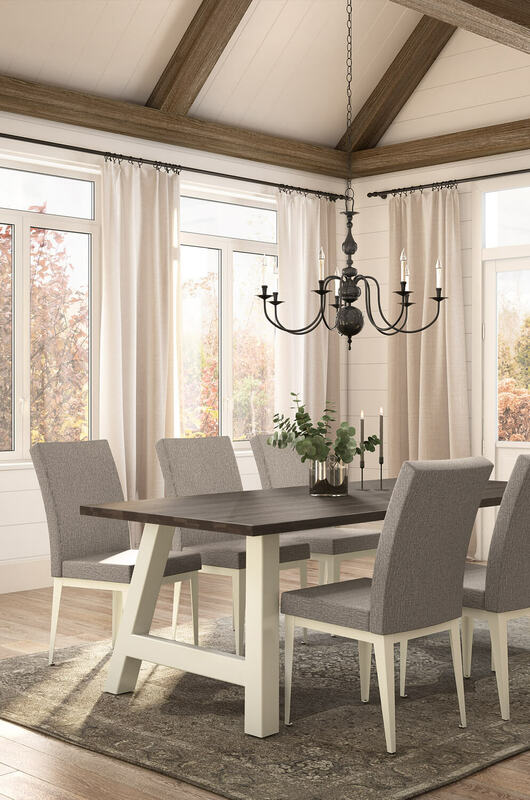 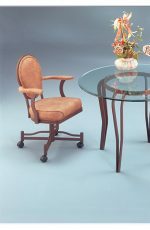 We are pleased with it, it is comfortable and it looks great with our white tempered glass table."